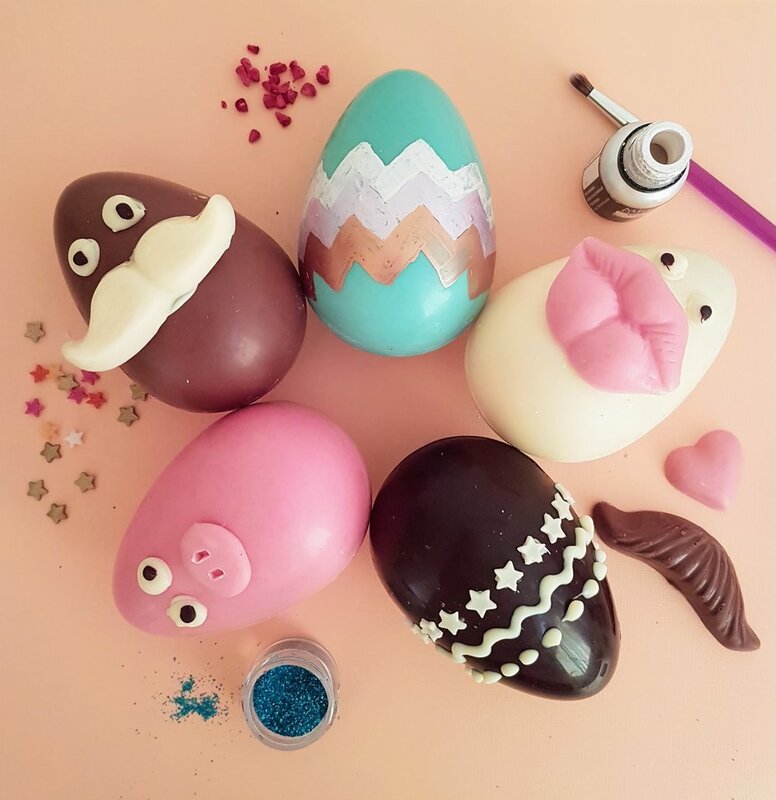 We offer a range of fun, creative and interactive chocolate experiences, from seasonal workshops like Easter, Valentine's Day and Christmas, to celebration themes like hen/stag parties, birthdays and baby showers. We work with you to tailor our services to your own unique occasion or needs. 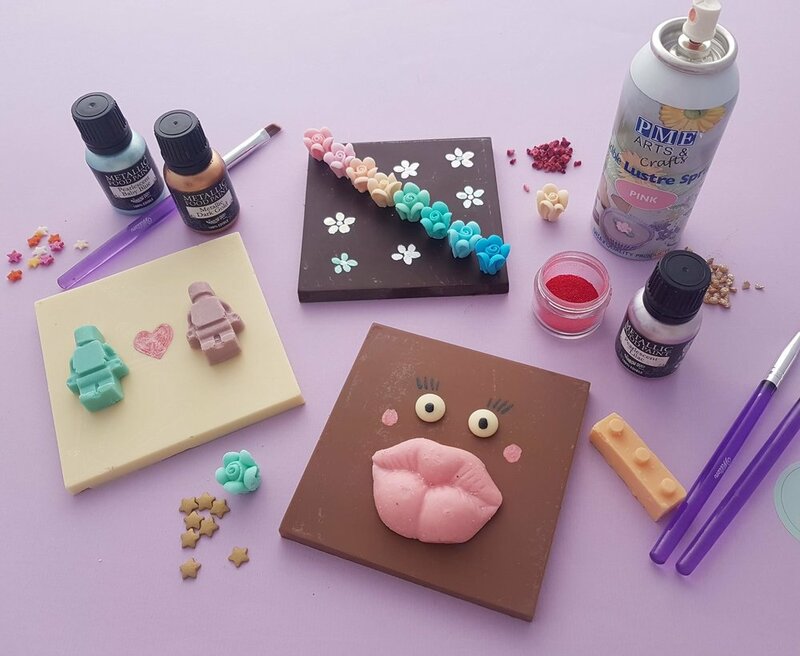 The Cocoa Den offers a range of fun, interactive & creative chocolate experiences that bring people together and encourage them to unleash their creativity. 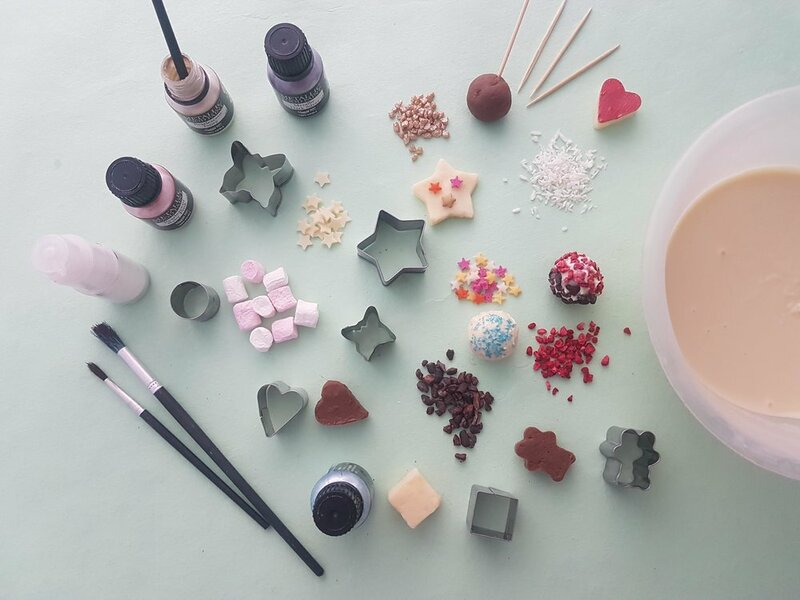 The end result is personalised edible chocolate masterpieces that can be gifted, kept or eaten and smiles all round! Perfect for offices & corporate events, private parties (including birthdays, hen/stag parties, baby showers) and even weddings. We can cater for up to 200 people. All ingredients, equipment & packaging is provided and The Cocoa Den will also be on hand to guide, help & inspire! We work with you to tailor our services to your own unique occasion or needs. To help us do this, please call us to discuss your ideas and requirements on 07885 803735 or fill in the form below and we'll contact you within 24 hours to discuss your needs in more detail.